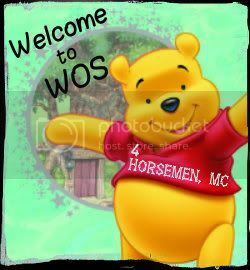 "Welcome to WOS, Be safe." "Hey Pamela, Welcome to the WOS family. Enjoy... DS"
Welcome to WOS, Be safe.